Abstract—Traditionally statistical process control (SPC) is used for online process quality monitoring, while engineering process control (EPC) is designed for system auto-regulation for a given output target against the system disturbance. This paper presents the research work of the integration of SPC, EPC, and pattern recognition of Artificial Neural Network (ANN) for system process monitoring, fault diagnosis, and automatic system control. ANN module serves as a pattern reorganizer of SPC chart outputs for fault diagnosis, and also the regulation controller for system automation. The proposed methodology provides an integrated online process of monitoring & regulation for effective process quality control. 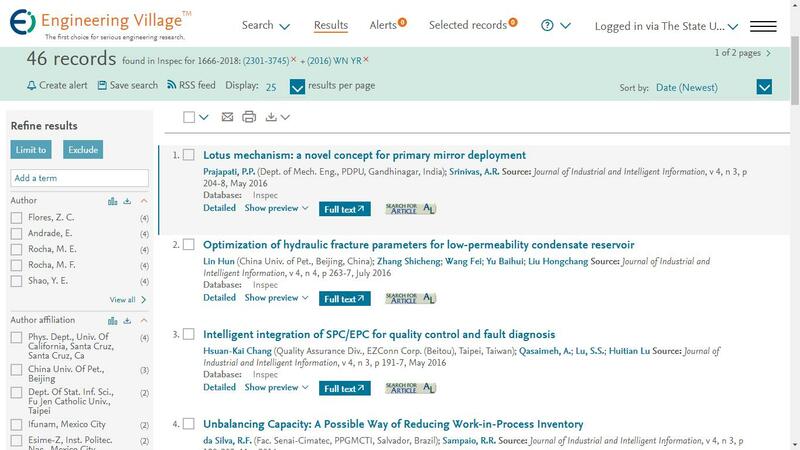 This paper develops the framework and the structure of the integration of SPC, EPC, and ANN with fault-diagnosis and controller functions. The integration scheme demonstrates the ability of non-random fault auto-recognition from SPC charts and being an effective way to maintain target output by coupling with the automatic control and regulation of the process. A three-tank nonlinear system analysis for fault-diagnosis is illustrated as an example of using this developed methodology.